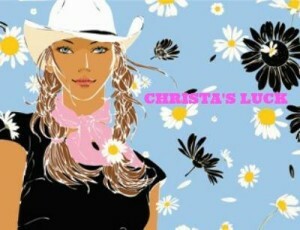 Inspired by a real horse rescue, Christa’s Luck is a teen fiction novel about Christa’s love for an endangered herd of wild horses and how her special connection with them inspires her to look beyond her own unforgivable mistakes and try again. She rises up to become a horse advocate at fourteen, whose passion and heart move an entire town to take action. 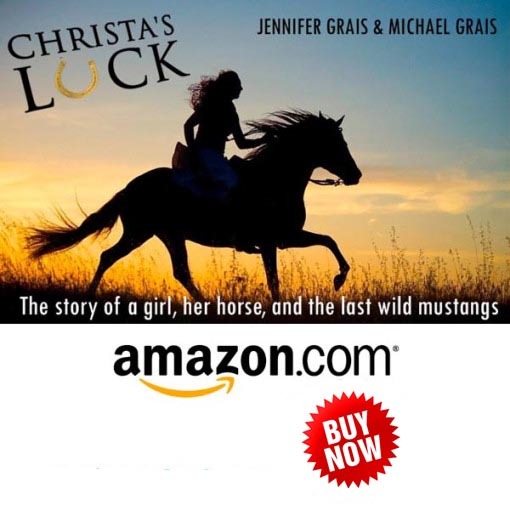 In the vein of The Horse Whisperer and the Black Stallion, Christa’s Luck is an epic adventure story of courage, friendship and freedom.